Only a few people foresaw the sudden and momentous events of 1989: within months the seemingly unshakable communist regimes of Eastern Europe were washed away and with them the postwar international order. This book gives an overview over the national revolutions and external reactions. 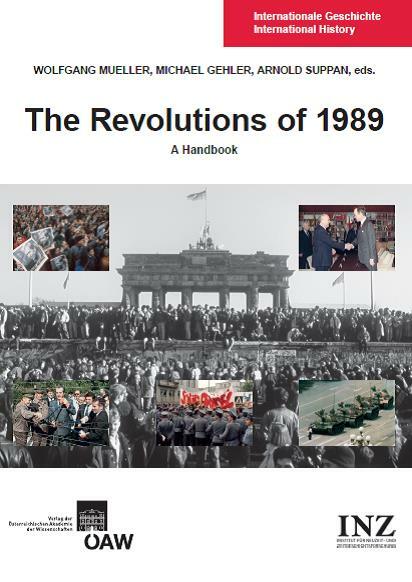 It contains chapters on the revolutions in all major countries of the former communist bloc as well as on the responses of all major international players. The first part examines the revolutionary events – from above and from below – in Eastern Europe as well as China and their backgrounds. The second part deals with Soviet and Western perceptions and responses. The third part focuses on the aftermath of the revolutions, on societal transformations, the acceptance of the new Central European democracies to NATO and the EU, and on the memory of 1989.